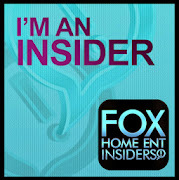 This review and giveaway was made possible by iConnect Influencer Management and Litehouse Foods. I was compensated for my participation in this campaign, but all opinions are 100% mine. When I think salad I think of those shelf stable dressings and don't really look twice at the refrigerated ones. It's just always been habit for me to use a room temperature dressing on my salads. But did you ever stop to think that your salad is nice and crisp and cold and you added warm dressing to it? Me either! Then I came across Litehouse Chunky Bleu Cheese and Homestyle Ranch in the refrigerated salad section and my world has been changed. 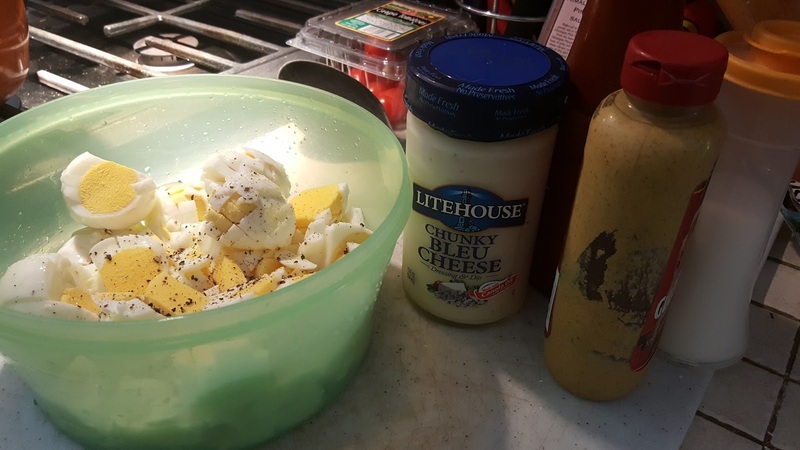 My favorite lunch is egg salad and I discovered a way to make it with a twist! 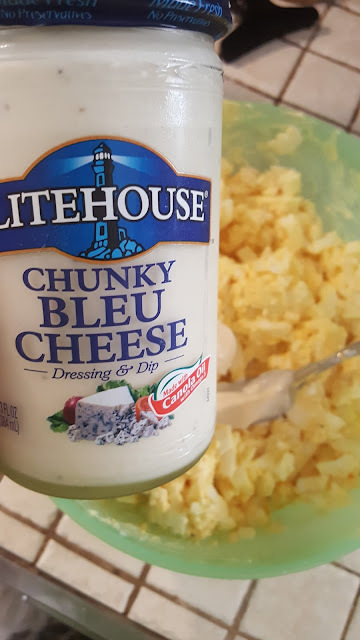 Instead of using mayo I grabbed the Litehouse Chunky Blue Cheese Dressing. What a difference! The egg salad has a different taste with just a simple ingredient. Adding the Litehouse Chunky Bleu Cheese gives my egg salad some extra creaminess. The best part is no one else like it so I have more for myself. 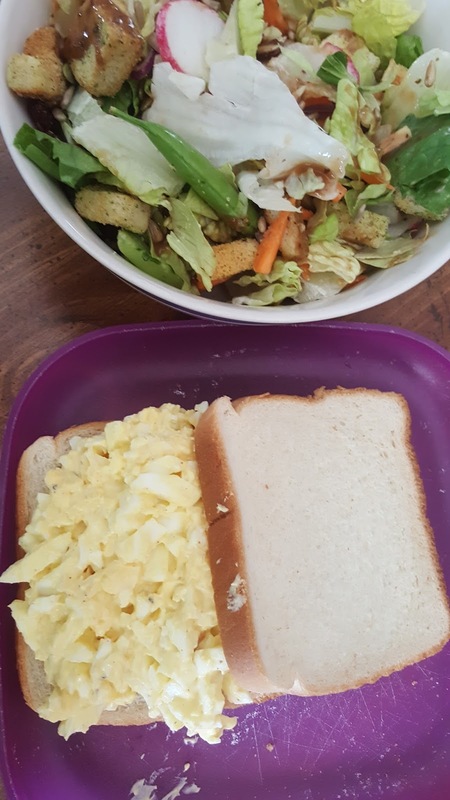 I pair my egg salad sandwich with a nice salad for a balanced meal. This summer serve up some fresh veggies with a variety of Litehouse dressings and let your kids dip and taste new flavors. You might be surprised at which ones quickly become their favorites. I'm not good at making salads, but I want to be! Adding fruits and details cheese is about all I know how to do! I like to add Pepperoncini's to my salad to spice it up. 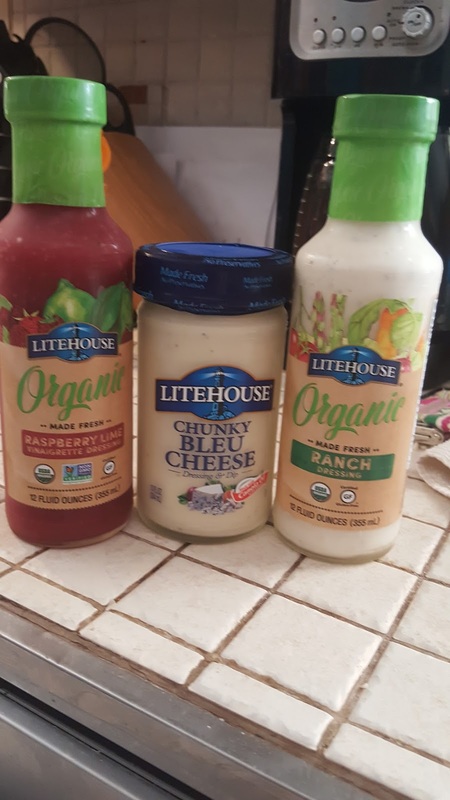 I love the Litehouse Ranch dressing. I love using Jalapenos in my salads to give it a kick! I like to spice up my salad with radishes and Sweet onions. I spice up my salads with fried onions and tortilla strips. I like to add ground beef and tortilla chips. We ate that all the time as a kid. It was called Mexican chef salad. I would add bacon to my salad. I like to spice up my salads with quick pickled veggies. I add chickpeas or kidney beans to salad.